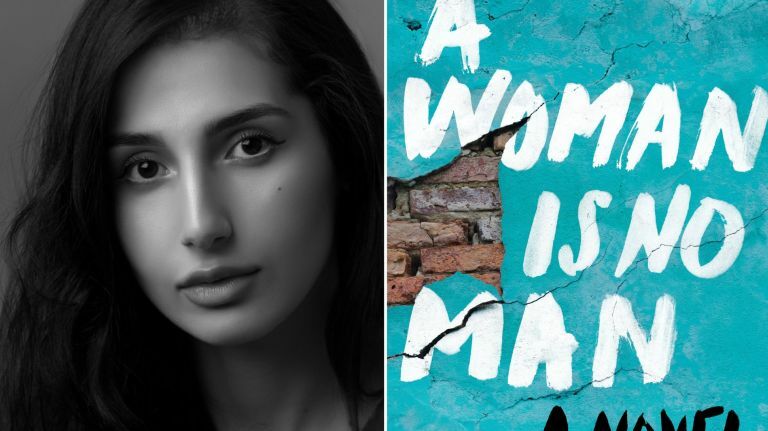 While stories of Palestinians and Palestinian Americans have largely been ignored in the mainstream media, “A Woman is No Man”, the debut novel from Palestinian American author Etaf Rum, has caught the eye of several major publications, including The New York Times and The Washington Post, since its March 5 release. Selected as one of the Post’s “10 Books to Read in March” and an “Editor’s Choice” by the Times, the novel tells the stories of 17-year-old Isra in Palestine in 1990, who prefers reading books to entertaining marriage suitors picked by her father; and later her eldest daughter, Deya, who finds herself in a similar conundrum almost two decades later in Brooklyn, but dreams of going to college instead. Isra eventually accepts a marriage proposal that takes her to the United States, where she wrestles with the expectations and challenges of her new life and gives birth to Deya, who begins exploring the family’s history, and future, in entirely different ways. The novel explores themes of cultural expectations and taboos, family tragedy and the immigrants’ story, all from the perspective of an author whose life experience bears many similarities. Rum, who currently lives in North Carolina, grew up in Brooklyn herself and dreamed of becoming a lawyer. The novel also explores the story of Isra’s mother-in-law, Fareeda, allowing the novel to span three generations of Palestinian women. Fareeda struggles with the lifelong effects of being a product of refugee camps following the 1948 Nakba (Catastrophe), during which Israelis kicked hundreds of thousands of Palestinians out of their homes prior to the founding of Israel. She added that she was always an avid reader. Her book also explores how women who are limited by societal norms can make their own unique contributions to society and be “equal if not greater than men” by raising families and instilling values in them, among other pursuits. While the book is Rum’s first, she has also worked as a literature professor for five years in North Carolina, where she quickly realized the lack of representation among Arab Americans in literature. “(Because) I’m not a trained writer, the voice comes through more,” Rum said. “There’s an authentic and very emotionally charged message behind the book. Rum said she’s planning to make a trip to Dearborn sometime in the near future. In the meantime, praise and attention for “A Woman is No Man” has continued to snowball. 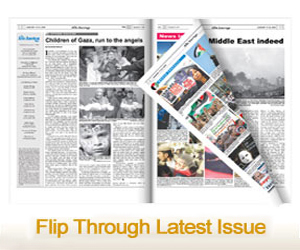 For more information, visit Rum’s website at https://etafrum.com. The book is also available on Amazon.com, where it currently has 73 percent five-star reviews out of 45 submitted.